By Anonymous, I have had work done by landscapers to cover an old pond, while my next door neighbors hire a variety of workers or their lawn maintenance. Sometimes taking care of your outdoor property requires more than meets the eye. You may need help removing stumps or shrubs or planting a flower bed or a tree. You may need assistance to remedy a big sink hole in your yard or you may just want the weeds removed. 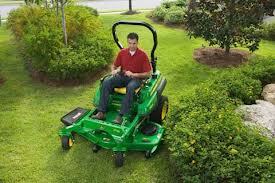 Landscapers mow, weed, bulldoze, build and maintain your yard. You want to exercise your options and be aware that you can hire out to get these jobs taken care of. Adore Lawn and Landscaping 1047 Kentucky Ave. Mayfield is managed by Brenda Turbow. You can get yardwork done to your own unique specifications at Adore Lawn and Landscaping. This company has been serving the community for ten years. It is a small local company with four workers you can really rely on to do even your small jobs. Never be embarrassed that the job is too small. Mayfield Lawn and Garden is a fully equpped fully authorized lawn care provider. The manage a retail store that carries a full line of STIHL chair saws to help you maintain your property including timberland. Their store provides a whole range of outdoor power tools especialy those for yard maintenance. Weedeaters, brushcutters, edge trimmers, blowers, hedge trimmers, oils, lubricants and fuels are all in stock at Mayfield Lawn and Garden. This is the perfect store for the professional landscaper and also if you are going to do it yourself. The staff is trained to give customers full do it yourself instructions. 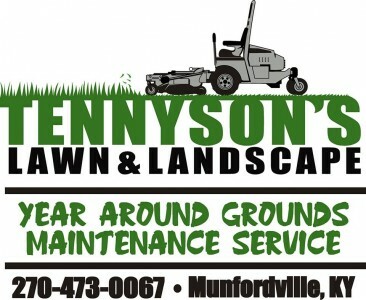 At 4329 Oaks Road, Kenny's Lawn Maintenance (phone 1-270-898-3549) has a lot of repeat business. Kenny is keen at perfecting details. He will take care of your yard including irrigation of it. People love their yards irrigated for the same small price you might pay if your were just getting things trimmed or de-weeded. Kenny's treats all jobs big and small with the same dignity and respect. At 5135 Old US Highway 45 South Green's Landscaping and Lawn Service is right between two larger neighboring towns which are Mayfield and Paducah. You want someone to tidy up your yard, maybe plant some grass, also, known as lawn installation to those professional in the field of yard and lawn maintenance. 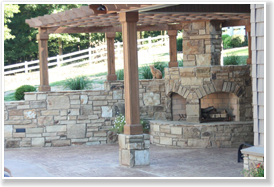 What you can do is call Green's Landscaping and Lawn Servide at 1-270-554-9925. They will be able to tell you what you need and offer you an estimate in cost. Green's can also install turf. 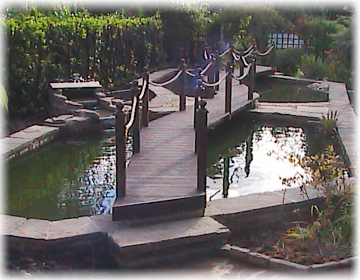 Landscapers provide all kinds of services for customers, although some offer more than others. For instance a lot of landscapers do not install turf, yet from the above list Green's can do this for you. 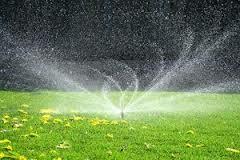 Sprinker systems are another item sometimes not offered by small lawn care technicians that don't feel they have the qualifications for installing sprinker systems, although more than one of the above landscaper services above do handle sprinkler systems. 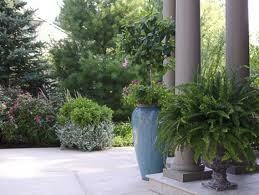 When you are looking for a landscaper you will want to consider what they have to offer.